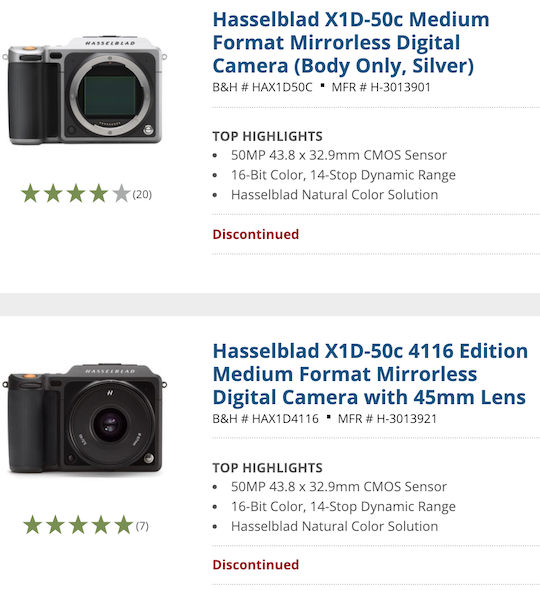 Last week I already reported that a new Hasselblad X1D Mark II camera was already registered at bluetooth.com. Expect the new X1D Mark II to be announced soon. 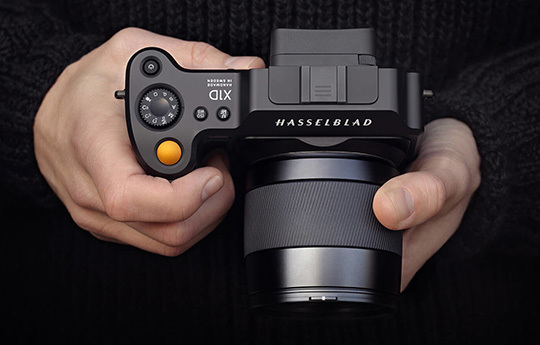 This entry was posted in Hasselblad and tagged Hasselblad X1D Mark II camera, To be discontinued.... Bookmark the permalink. Trackbacks are closed, but you can post a comment.